MOTIVATED SELLER says ''GET 'er SOLD!'' 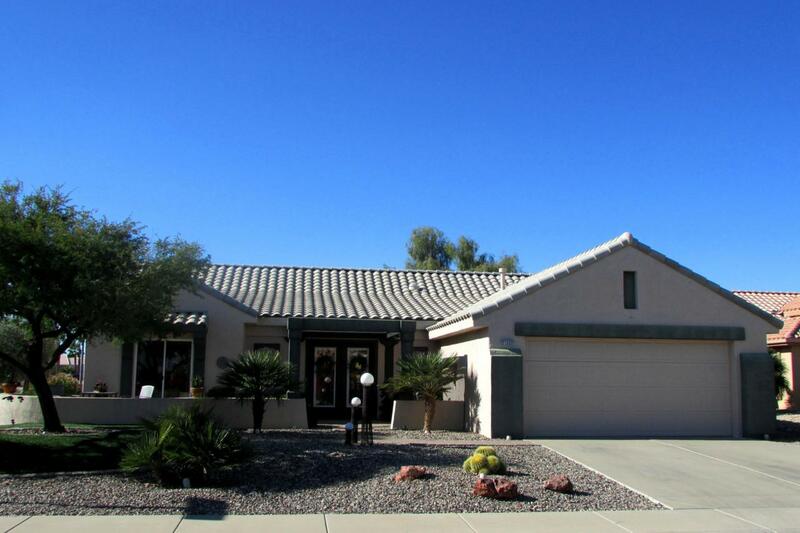 Semi-custom home with wonderful open floor plan. It's spacious, light & bright with fresh interior paint & 4 sliders. Inviting entry leads to open Great Room and a Kitchen with lots of counter space & plenty of cabinets - perfect for entertaining or just casual living. Tile floors throughout. 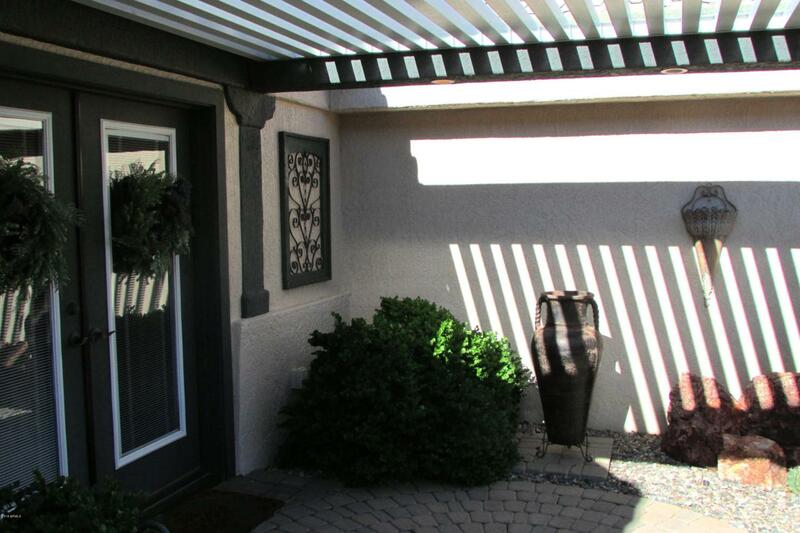 Master is roomy & Mstr Bath offers double sinks, large walk-in closet & walk-in shower. 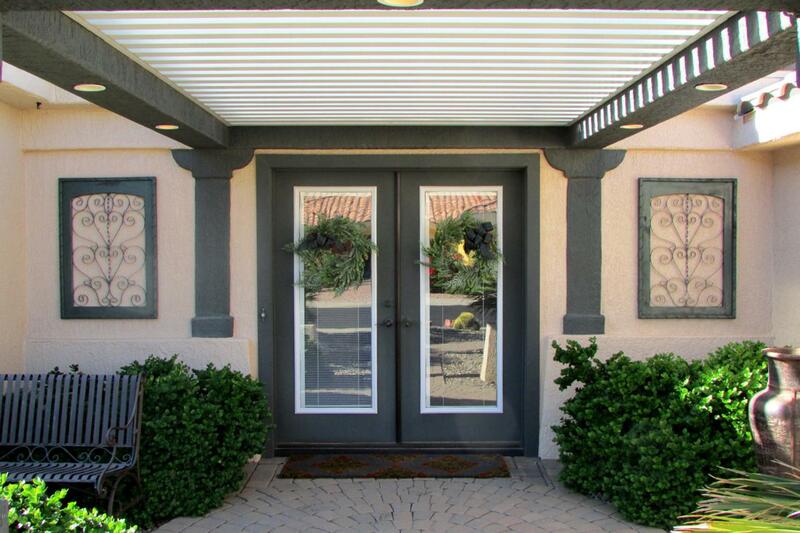 Previous architect-owner expanded home to include French door entry & custom foyer & a large office w 1/2 bath. 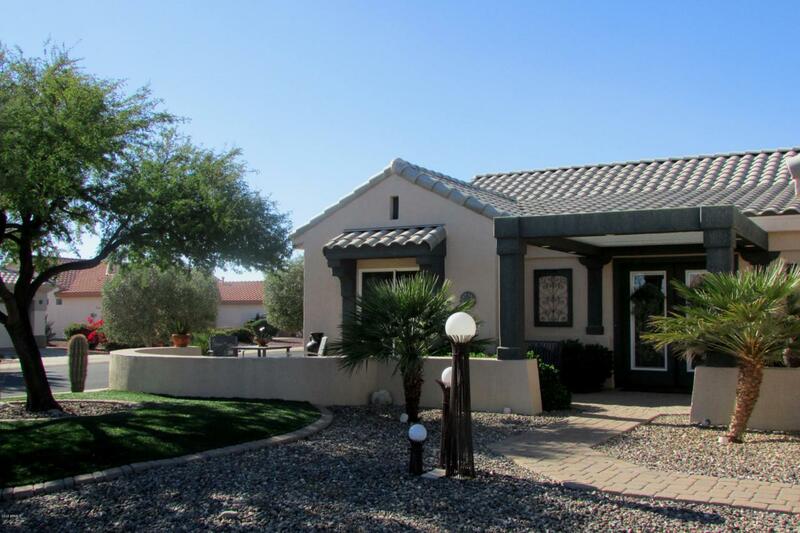 Large rear patio & very private back yard plus a front court sitting area offer great ways to enjoy AZ's ''Outdoor Livability''. Quiet Cul-de-Sac setting. Garage extended 4 ft. gives room for 2 cars + a golf car or even a BIG pick-up! Termite warranty too.